Only available due to relocation. 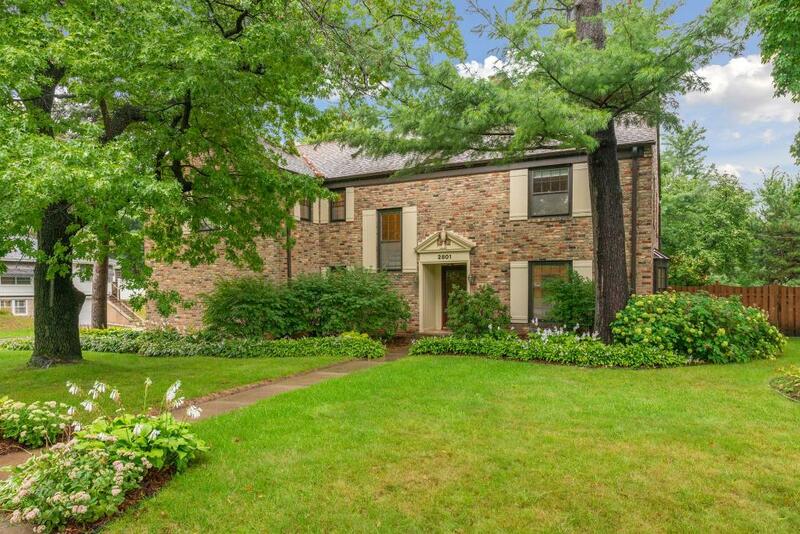 Fern Hill Gem located only blocks from Cedar Lake, Restaurants and Shopping. This Grand Brick, Two Story Colonial features 5 large bedrooms on the upper level, large open rooms, formal dining room centrally located, two decks, 2 fireplaces - excellent spaces for entertaining! Updated Mechanicals and an attached garage make this a wonderful place to call home.